Meralco has launched the One Meralco Sports website, a page that unifies all three Meralco sports teams — the Meralco Bolts in the Philippine Basketball Association, Loyola Meralco Sparks in the United Football League, and the Meralco Power Spikers in the Shakey’s V-League — under one portal. Held at the Meralco Orange Fit Center on May 20, 2015, guests were given a virtual tour around the new online portal. Attendees were also avle to interact with Meralco's coaches and athletes. 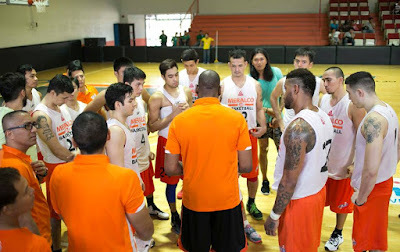 The One Meralco Sports website will give fans easy access to the Meralco Sports teams by providing each team a main page, with news, games scores, photo and video galleries, player profiles, exclusive interviews, feature stories, club developments, academy updates, social responsibility efforts, training or player challenge videos, and monthly look-backs. The website also has a section showing the social media activity of all three teams, as well as a section that shows the best Facebook, Twitter and Instagram posts of the players, coaches, and management of the teams. 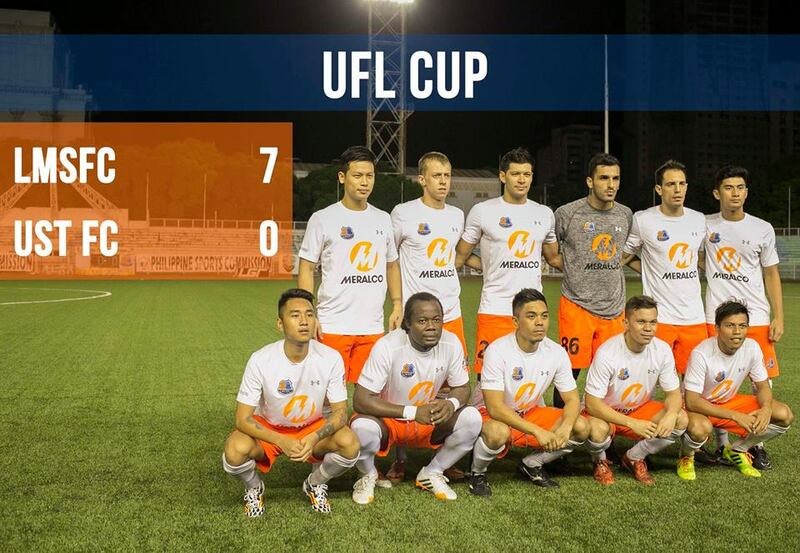 The website also has additional features designed to drive community involvement, such as a social media feed which displays the social media activity of all three Meralco teams in different platforms; and social media wrap which highlights the best Facebook, Twitter, and Instagram posts from the players, coaches, and management. Meralco’s commitment to sporting excellence has led to the creation of professional organizations competing at the highest level in basketball, football and volleyball. 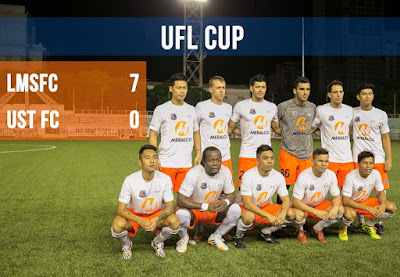 The undertaking began in 2010 with the entry of the Meralco Bolts in the PBA, closely followed by the arrival of the Loyola Meralco Sparks in the United Football League. 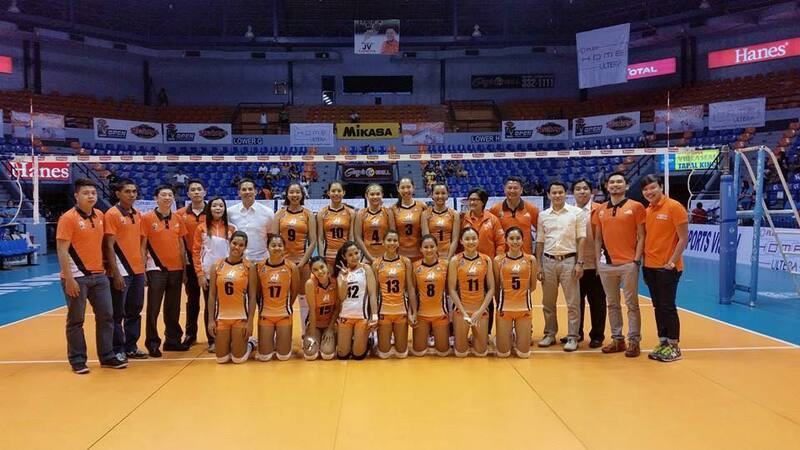 In 2013, the Meralco Power Spikers entered the Shakey’s V-League. 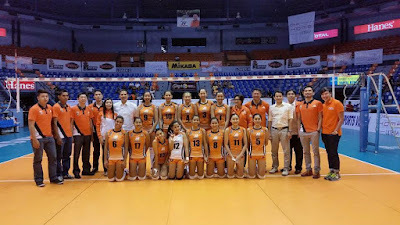 To give back to the community, Meralco’s sports teams have been holding various CSR activities throughout the country. The Meralco Bolts regularly hold the Basketboys training program for children; the Loyola Meralco Sparks stage numerous football courses in Manila and in conflict-stricken areas in Mindanao and Palawan; and the Power Spikers will be holding volleyball clinics in the coming months. Meralco’s management is hopeful that through One Meralco Sports, the company’s position as one of the most prolific supporters of Philippine sports will be solidified.